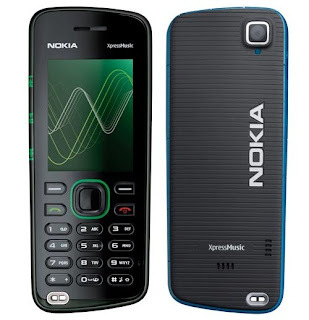 Nokia 5220 is the newest XpressMusic phone which has many specifications. 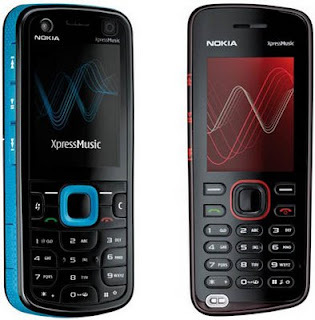 The Nokia 5220 XpressMusic is a stylish music phone which comes in three colour options which allows the user to choose a colour option to suit their own style. The handset is mainly black in colour which comes with either a bright red coloured, bright green or bright blue coloured accent around the edge of the casing & around the navigation key. The handset is lightweight & compact which is 10.5mm deep by 108mm tall by 43.5mm wide. The music play back time is very important for any music phone. Nokia 5220 has 24hrs good playback time. This phone is very attractive with its music lights. It displays with many colours according to music rhythm. This is a music phone. So we can’t leave without talking about its music player. As I mentioned earlier it has good playback time. Also it supports many file types such as WMA M4A. Its camera is quite good. It is a 2Mp camera which allows video recording with landscape mode. And the internal memory of this phone is 30Mb but you can insert up to 8Gb SD memory cards. Today there are many GPS phones in the market. But it is very hard to find cheap GPS phone. 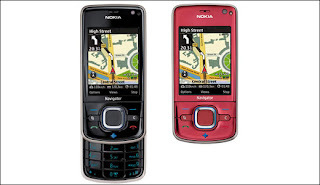 Bur Nokia 6210 is quite cheap when considering its functions. 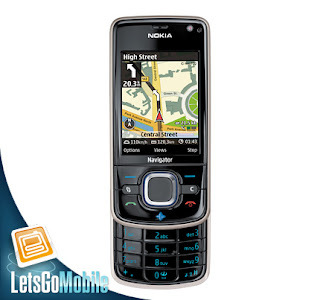 The Nokia 6210 Navigator is a 3G Smartphone which focused on its navigation features & communication functions. This stylish Smartphone will make the perfect travelling companion for all business & personal users whom travel to new places on a regular basis. The handset comes with a smooth slide opening mechanism which makes it easy to open up the handset to reveal the keypad. When in the slide closed position the user can still access features using the navigation key, short cut keys & call keys. The GPS system of this phone has another importance. That is Compass for Pedestrian Navigation. A built in compass supports you to find your way easily. 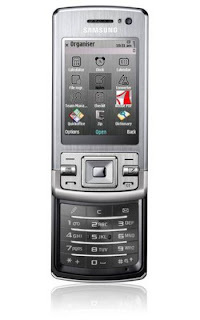 Also it has a 3.2Mp camera with flash. It allows you a best connectivity with 3G HSDPA technology. Nokia 6210 has a good media player. It supports many file types such as MPEG4 and WMA. It has quite good internal memory. It is 120Mb it supports up to 2GB SD memory cards. Push Email with Document Attachments Read More! This is another newest Motorola phone. Its quite small but all features are included. The Motorola ZN5 is a camera & imaging focused mobile phone which comes is a desirable bar style casing which is dark grey in colour with metal accents. The casing has a smooth finish & comes with curved edges. The ZN5 comes with an embedded keypad which has an even & smooth finish. Above the keypad is a navigation key which makes gliding through the menus easy for the user complete with main menu & short cut keys. It allows high speed data transfer with Wi-Fi technology. Also it has excellent Wi-Fi stand by time. ZN5 has a good media player which supports many file types. Another key feature is CrystalTalk technology. It is a latest technology developed by Motorola. It allows you to answer calls easily while playing music. ZN5 has 32Mb internal memory and it supports up to 2GB SD memory cards. Music Player (MP3, WMA & eAAC+) Read More! 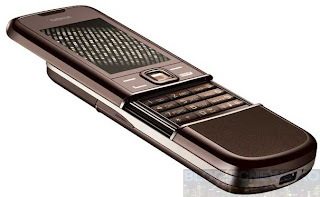 Unlike other E- series phones, Nokia E66 is a slide mobile phone. Also it hasn’t a QWERT keypad. But it is attractive and easy business phone. This highly capable 3G Smartphone comes with a slide opening casing which is smooth & easy to use which has been designed to suit business & personal Smartphone users on the move. The handset comes in two colour options which include a grey steel coloured casing & a subtle white steel coloured casing. Nokia has improved its conference facility with many useful features. Also a media player and a FM radio included. It has two cameras. The main camera is 3.2 Mp and other one is a VGA camera. 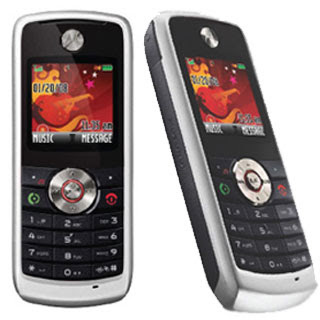 E66 is a 3G phone which works with HSDPA technology. Nokia has developed its internet connectivity and web browser with high facilities. E66 has Wi-Fi connectivity and its standby time is very high. Also the HTML web browser has well improved. It supports flash videos, CSS styles and java scripts. The internal memory of this phone is 64Mb and it supports up to 4 GB SD memory cards. 336 Hours WCDMA Standby Time Read More! Today there are many 5 megapixel camera phones are available. But usually they are bit expensive because of their other features like GPS. But LG has launched a cheap mobile phone which has 5Mp camera. That is new LG KC550. it’s not a 3G phone but it has EDGE technology to better data connection. 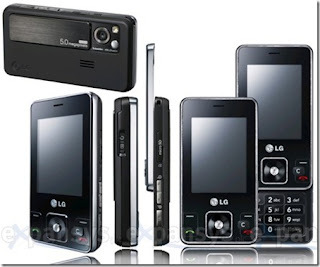 The LG KC550 Orsay is a stylish camera phone which has been designed by LG with usability in mind for the user. The user can enjoy easy communication & camera features on this fashionable looking handset. The LG KC550 Orsay is also known as the LG KC550 & comes in a sleek black coloured casing complete with chrome effect edging which gives the handset a classy look to its design. KC550 is a beautiful slide phone and it has a quality media player. And a FM radio included. The talk time of this phone is very high when considering other recent phones. KC550 has 32Mb internal memory and it allows up to 2GB memory cards. 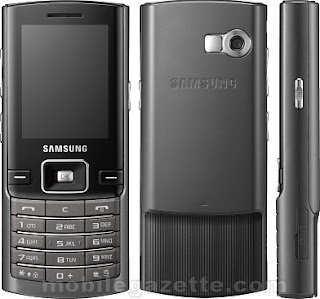 Samsung L870 is a new special phone which has many specifications. 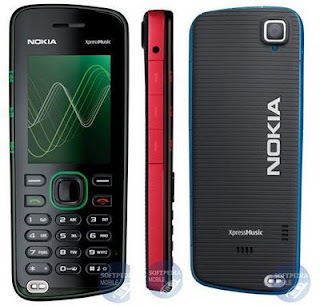 The min specification is it has a Symbian 9.3 OS. You can run S60 version applications. 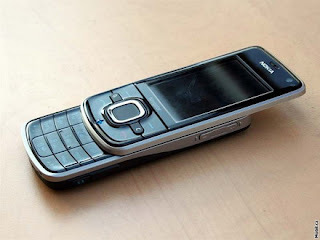 One major reason for Nokia’s popularity is it’s Symbianb OS. Symbian applications are the best and we can’t achieve that features with java. But now you can enjoy this feature with new Samsung L870. The L870 is a sleek slider 3G Smartphone which has been designed by Samsung with contemporary design & business needs in mind. This desirable handset is gorgeous to look at & comes with a Symbian operating system compete with high speed built in technologies. 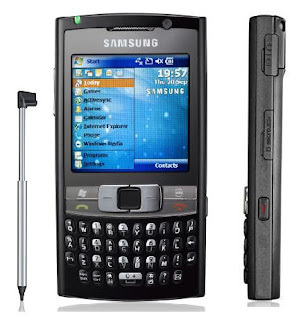 The Samsung L870 looks similar in design to the Samsung U900 Soul but the L870 comes with a Smartphone Symbian operating system & differing built in features. 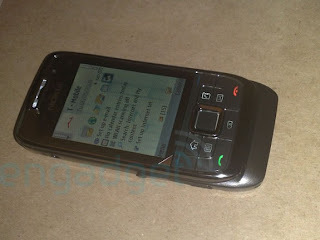 As recent Samsung phones, L870 is a 3G phone which supports HSDPA technology. It’s camera is 3.15Mp and front camera is VGA. Unlike many recent phones it has a 2.4 inch large display. It allows you to watch great quality videos. It’s internal memory is 40Mb but it supports up to 2Gb SD cards. At the start of this year Samsung introduced a new mobile in their Ultra Edition line at the 3GSM in Barcelona. 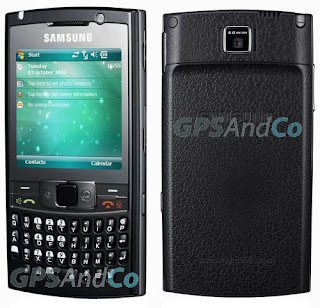 One of the phones introduced was the Samsung SGH-U600, also known as the Samsun Ultra Edition 10.9. The Samsung U600 is a mobile phone that appears at first glance to fulfil all the wishes of the average mobile phone user. Approximately 8% of the profits return to R&D so that Samsung can continually put new, innovative phones on the market. 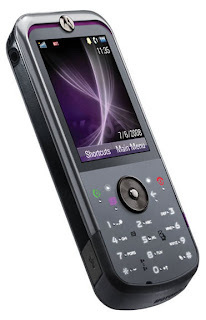 The Samsung U600 is a slider phone equipped with a 3.2 Megapixel autofocus digital camera with flash, an MP3 player and a microSD card with extendable memory and some touch sensitive keys. 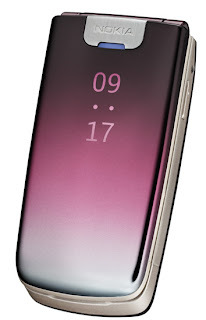 Samsung Mobile has announced a sleek new camera phone, the Samsung G600, at an exclusive global launch event today. Housed in a fashionable black two-toned slider shell and equipped with a 5 mega-pixel camera, the Samsung G600 is a fusion of design, photography and the ultimate in phone functionality. A design icon and high performance camera in one, the Samsung G600 is the latest member of Samsung’s range of handsets and is made to capture quality pictures of priceless moments. At work or at play, consumers can now get creative with various modes such as panorama or mosaic settings and enjoy the quality of built-in Power LED flash. Read More! Do you like to surf internet any time which you want? The recent solution was by using a notebook computer. 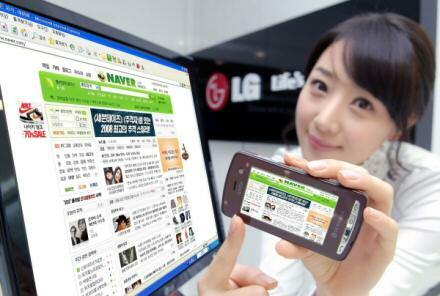 LG has designed another solution. That is their LG LH2300 touch phone. we have seen many types of internet phones but they have common weaknesses. But this phone has designed by minimizing those. It has a 3-inch wide full touchscreen LCD with 800 x 480(Wide VGA) resolution. The upcoming LG LH2300 Touch Web phone comes with total web-surfing capabilities as LG promised before, featuring a jog wheel, an Internet hot key, and a Quick Search icon. 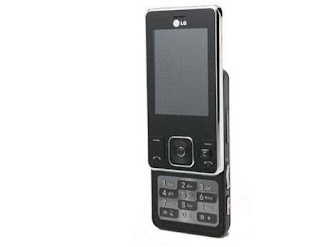 LG didn’t stop with the web though as the LH2300 also packs T-DMB mobile TV, Bluetooth 2.0, microSD memory, and a jog wheel for easy page scrolling. 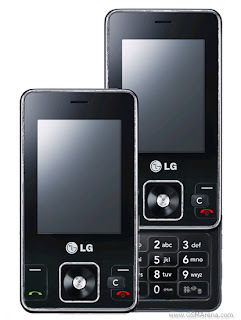 The LG-LH2300 Touch Web Phone also features a 3-megapixel camera with auto-focus and microSD memory card slot. Its 3 megapixel camera sports face recognition and anti-shake technology. Read More! The C902 is cheap but smart.This is an outstandingly good camera phone with a 5 megapixel camera with face-detection autofocus, LED flash, and easy to use camera controls. It also packs in a music player, FM radio, 3G HSDPA, Bluetooth and loads of memory. In addition it's a superslim stylish handset available in Black or Red, and is definitely a 5-star phone! The camera made with sony ericssons cybershot technology. you can capture quality pictures and record videos with DVD quality. It has 160Mb internal memory and supports up to 2Gb SD cards. 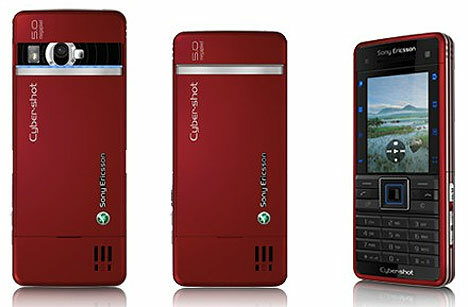 C902 is a 3G phone which supports HSDAP technology.You can view HTML pages with it's developed web browser. 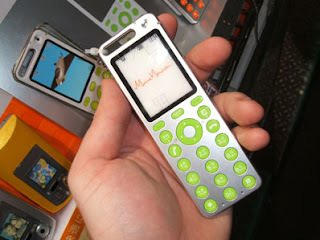 It has a good music player with Sony Ericsson's Trackid technology. - Voice memo/dial Read More! The 'au' design project by KDDI and Okinawa Cellular gives free range to designers to create innovative and radically new mobile phones. "talby", to be launched in early December 2004 , is from product designer Marc Newson and his corporation. "talby" boasts an ultra-flat, ultra-slim design achieved with an internal antenna allowing users to slip the phone easily into pockets. The phone comes with an original strap attaching to the phone through a large strap hole so that the user can carry "talby" around the neck as a fashion accessory. 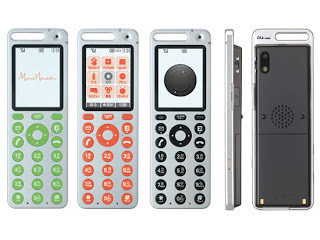 The handsets have a base color of silver, and are accented in "Hornet Green" *1, "Orange Orange"*1, or "Hole Black" *1. * Polyphony ring-tones Maximum 64 chords Read More! Samsung D780 is another great design which comes with many features. The main specification is it is a dual SIM phone. You can insert two SIM cards and receive calls to both SIM. When one line is busy, other one will also busy. But dual SIM phones are very difficult to find in market due to many reasons. D780 supports many functions for dual SIM users. You can even use a single SIM also. The D780 Duos comes in a dark silver coloured casing or a light silver coloured casing which both look incredibly sleek & stylish & complement the phones overall design. The handset has a solid & sturdy feel to its casing due to it be made with metal sections which makes this mobile phone feel luxurious & rich in design. 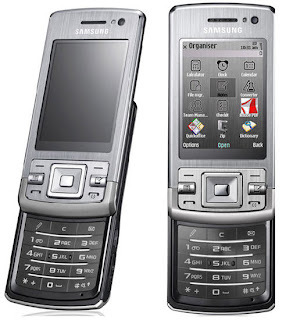 Samsung D780 is also a good entertainment phone which has good music features. It has a FM radio with RDS. It has a large 2.1 inch display which supports 240 x 320 Pixels resolution. Its internal memory is 32Mb but you can insert up to 2Gb memory cards. Supports MicroSD™ Memory Card up to 2 Gbytes Read More! There are different peoples in the word. Their choices are different. Also the attitudes about a mobile phone are different. Some people like to use a simple mobile phone. They only need to get a call and send text messages. They don’t need cameras, GPS or other gadgets. Motorola W230 is for these peoples. It is cheap but attractive. It has many useful functions. 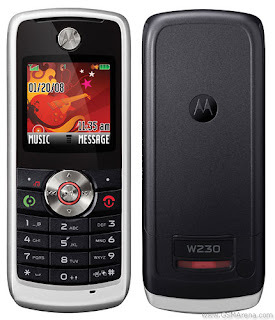 The Motorola W230 in a variety of coloured casings which includes a silver coloured casing, dark grey coloured casing or a vibrant orange coloured casing. 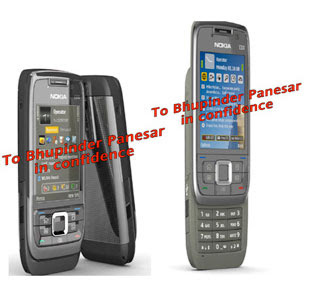 The style of the handset is both practical & versatile which comes in a solid bar shaped casing. 500 SMS Message Storage plus MicroSD™ support up to 2 Gbytes Read More! Nokia has launched several 8800 phones. All of them are special and valuable. Unlike other phones the new Nokia 8800 Sapphire Arte is a 3G phone. But the appearance is very similar to other recent phones. The Nokia 8800 Sapphire Arte is a 3G phone which comes in a bronze coloured casing which is made with high quality materials. The phone is made from stainless steels, glass, leather & a sapphire gem stone. This prestigious mobile handset has it's our distinct design as it comes with a beautiful sapphire gem stone navigation key. 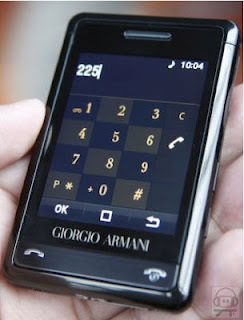 The phone has an ultra smooth slide opening mechanism which when opened reveals the phones smooth & sophisticated keypad. The slide section of the handset is covered in luxurious leather which provides a quality feel when held in the user's hand. It has a great music player which supports to many file formats. The internal memory is 32Mb but you can insert up to 2Gb SD cards. 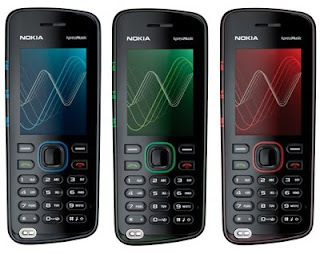 Because it’s a valuable phone, it has many business features like organizer, notepad and other common Nokia features. Couple of years ago Nokia has launched Nokia 6600 egg shaped mobile phone. It was world famoused because of its display, graphics and everything. 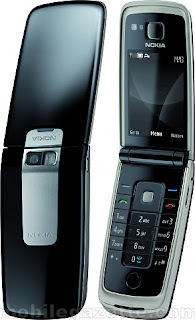 Now Nokia 6600 Fold is available with many special functions. The Nokia 6600 Fold is a subtle & stylish 3G clamshell mobile phone which comes with a highly glossed casing. The casing comes in two colour options which include a high gloss purple coloured casing & a mysterious black glossy coloured casing. The handset is smooth to hold & fits in the user's single hand which makes it easy to operate. The external design of the Nokia 6600 Fold is a smooth styled casing which comes with a hidden external screen which allows the user to view all their vital information when the handset is closed. 15 Mbytes Memory plus MicroSD™ Support up to 4 Gbytes Read More! 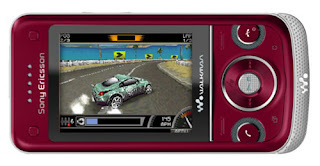 When considering music phones, Sony Ericsson w-series is most famous category. At the beginning they had good music functions, but other qualities like display, camera are quite bad. 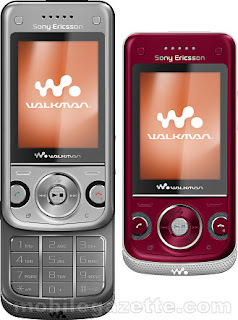 But now Sony Ericsson has launched walkman phones with all complete functions. The newest W760i is a one example. 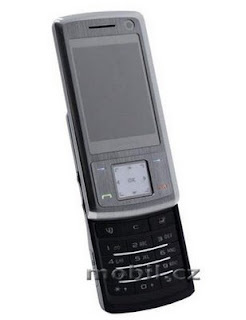 The music focused Sony Ericsson W760i comes in an attractive slide opening casing which is smooth & easy to open. 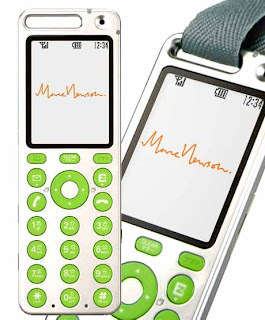 The user can use their new phone either in the slide closed or slide open position when taking a call, listening to music & accessing the phones built in features. 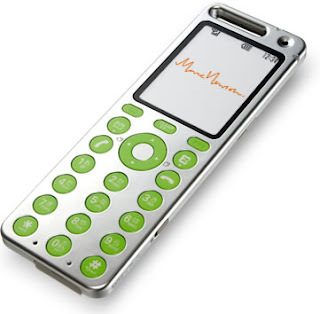 The user can slide open their handset when they feel the need to use the stylish metal keypad. The W760i is a 3G mobile phone which comes in three eye catching colours which include an intense black coloured casing, rocking silver colour & a fancy red casing. Its media player is attractive because it has Shake controls. Sony Ericsson has developed a technology named TrackID™ Music Recognition which allows to play music easily. Now W760i powered with this technology. It has a complete GPS navigator with Google maps application. You can capture and video clear pictures with 3.2Mp Cyber Shot™ camera. Its internal memory is 40Mb but it allows up to 2Gb SD cards. 3.2 Megapixel Cyber Shot™ Camera with 2.5 x Digital Zoom Read More! One year ago Nokia has launched a phone for Music lovers. They have launched it as a collection. 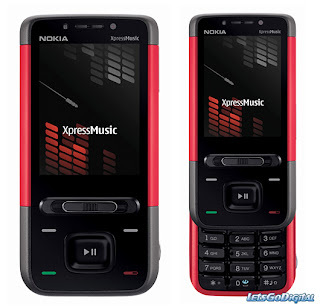 It is Nokia XpressMusic. 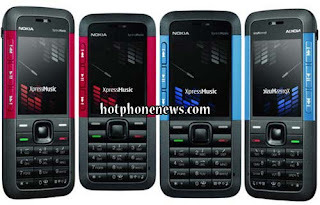 at that time the Nokia N70 Music edition was popular but XpressMusic challenged to N70 because of it’s attractive features. 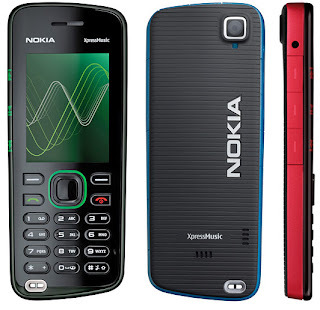 Nokia 5610 is a one of newest member of XpressMusic family. 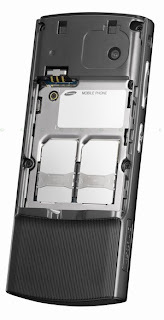 It is a quad band phone which has 1Gb internal Memory. 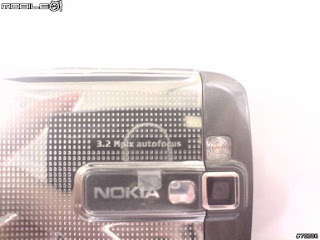 It has a 3.2Mp camera with 2.2inch display and many other common Nokia fetures. Its sound is very quality and you can enjoy 3D sound experience with earphones. It is very easy to control it’s media player because all music functions keys are available on it’s front. 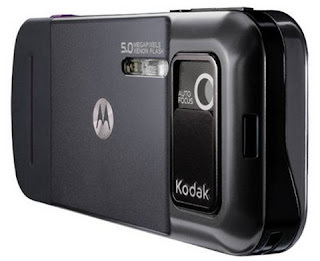 3.2 Megapixel Camera with Dual LED Flash & 8 x Digital Zoom Read More! Samsung i780 is a one of latest member of Samsung I series. 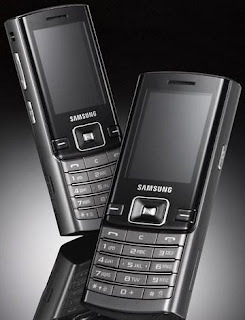 Samsung i900 is the most famous recent mobile phone of Samsung “I” series. It is a business phone which comes with full touch screen. It has no QWERTY keypad. But now they have launched i780 with QWERTY and touchscreen keypad with many more specifications. 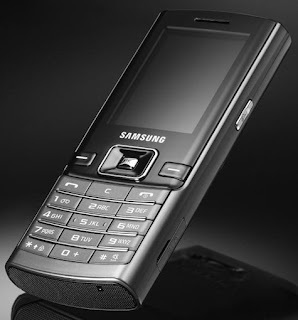 The Samsung i780 is 3G Smartphone which comes with easy to use business features & high performance technology. The handset is coloured black which suits this business focused 3G Smartphone. It is a good sized handset when considering all the built in technologies & features as it measures 115.9mm high by 61.3mm wide by 13.3mm deep. This desirable Smartphone comes with a large touchscreen which measures 2.6 Inches in size & provides up to sixty five thousand colours on a TFT type screen. The touchscreen has a high screen resolution of three hundred & twenty pixels by three hundred & twenty pixels. This is a 3G smart phone which has HSDPA technology. As other recent i-series phones, i780 runs with windows mobile 6 OS. Another importance is it has GPS navigation with Google maps application. Its internal memory is 64Mb but it supports up to 2GB SD cards.